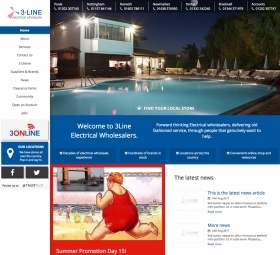 The new 3Line Electrical website has been built from the ground up in our easy-to-use CMS. 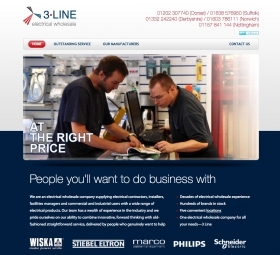 3Line Electrical approached us to re-design their existing website and to expand it's functionality. 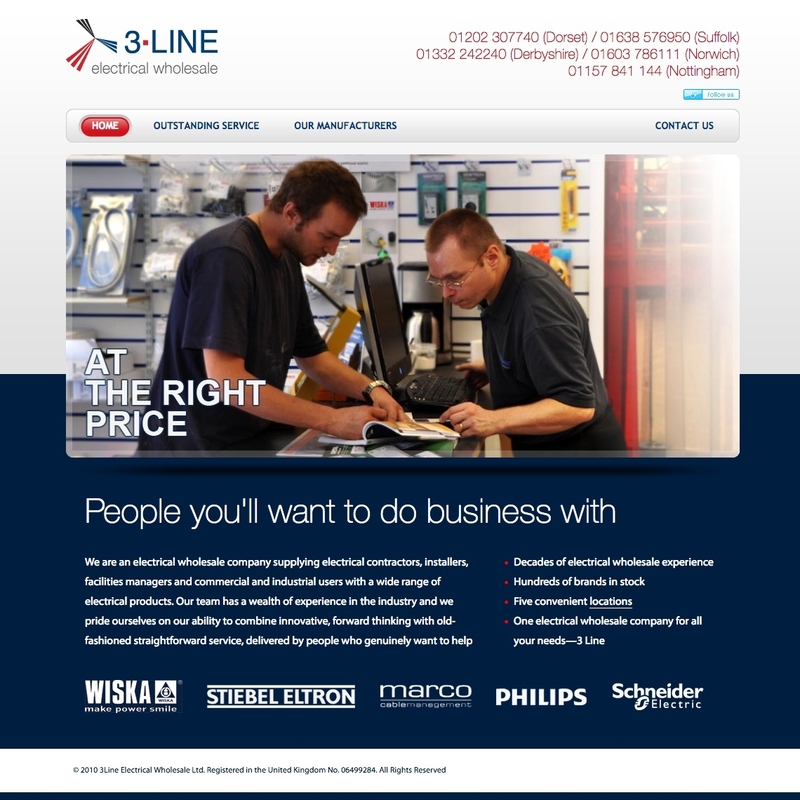 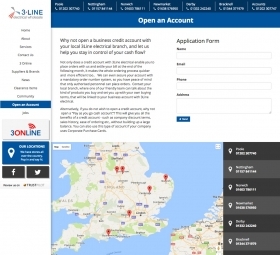 The original site had served them well, but 3Line have since expanded thier business and opened up additional branches that were not being displayed on the old website. 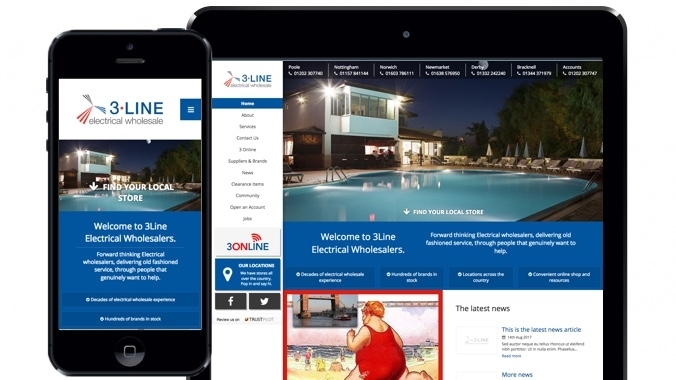 The new website features a brand new design built upon 3Line's existing brand colours. 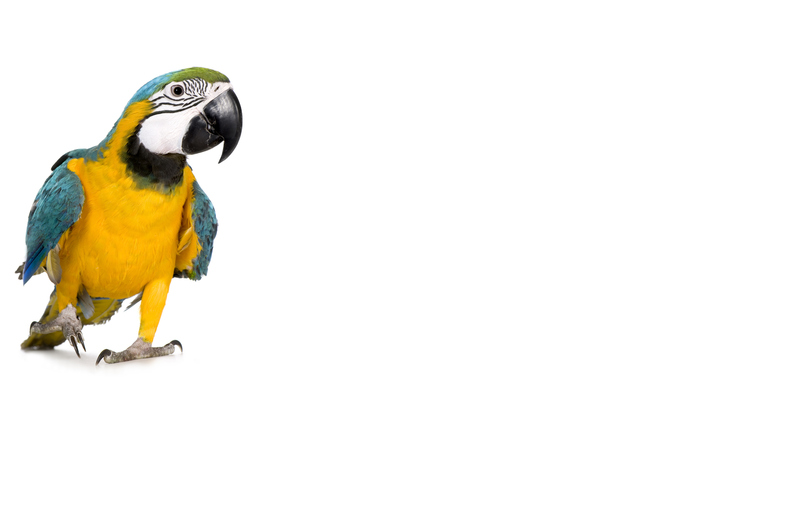 It features a block-based layout that is both flexible and modern. 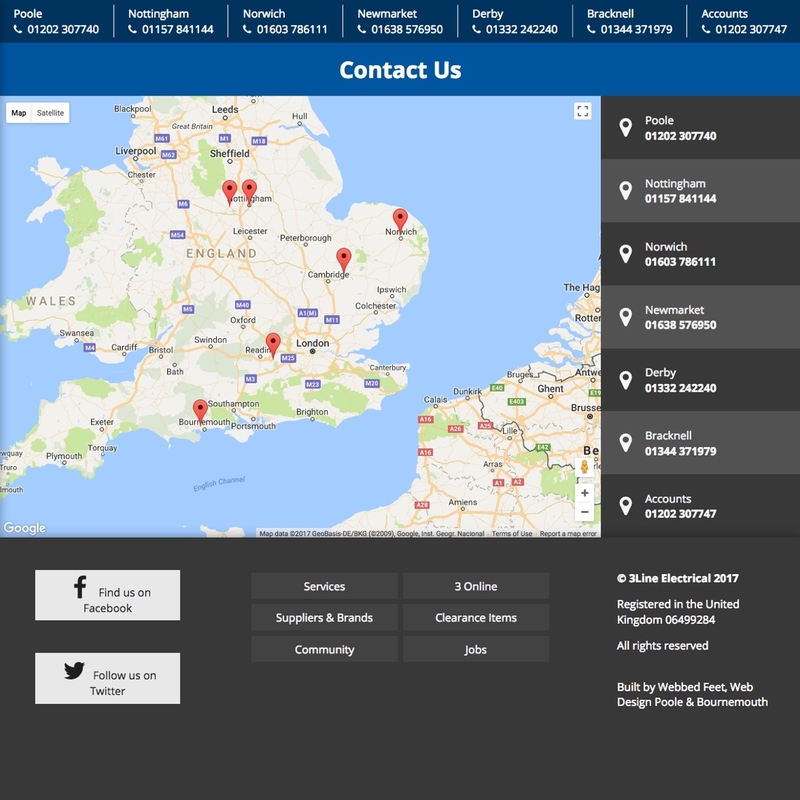 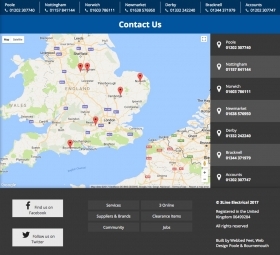 We have added a map-based system for listing all branches on the website. 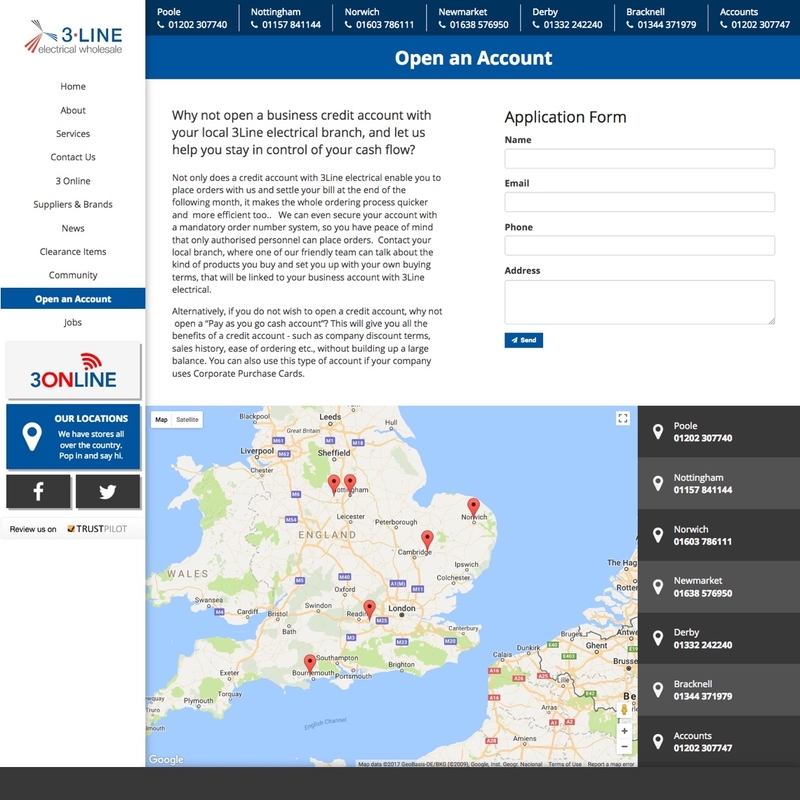 Users can easily find their local branch on the map and discover details such as opening times and directions. 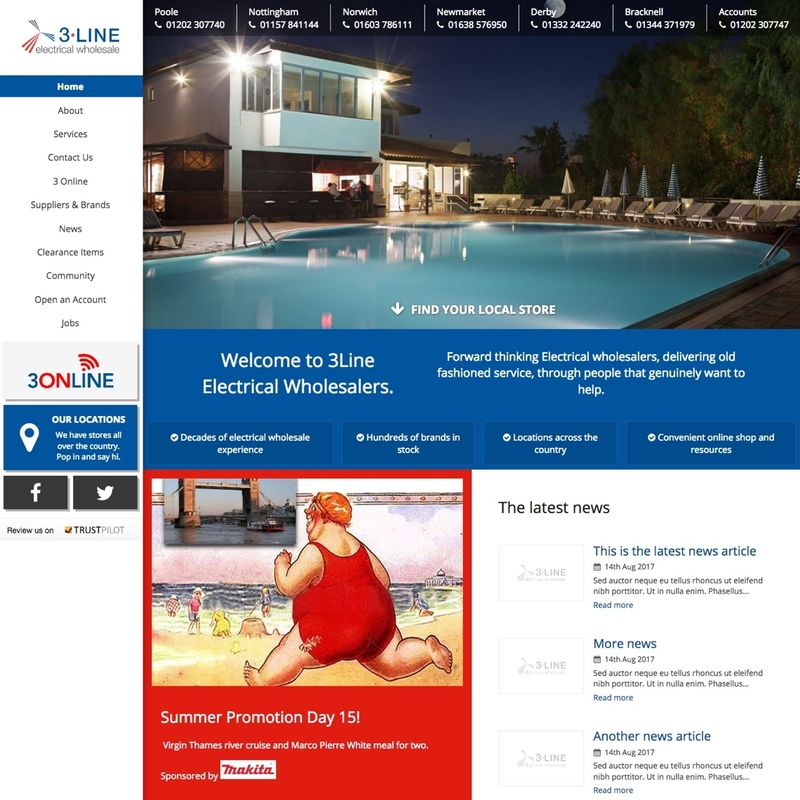 The new website features a news system that allows 3Line to write news articles tailored to thier audience and to publish promotions.